Yamaha's street fighter motorcycle, the MT-15, designed on the R15 platform, could be launched between December 2015 and February 2016 in Indonesia. Its launch may also happen before the launch of the Yamaha R15 version 3.0. 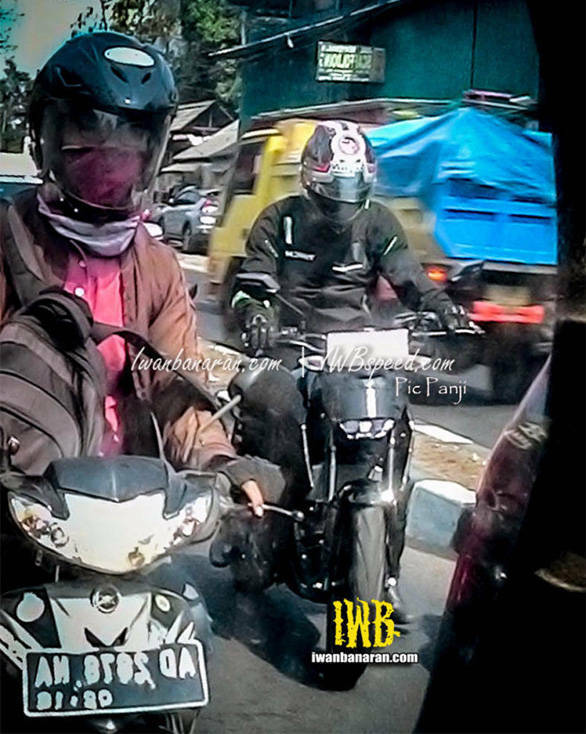 From the spy shots of the MT-15 testing in Thailand and Indonesia, we expect some features like the USD front suspension, Delta box chassis, and split seat assembly to make it to the production version of the bike. Reports say that the bike will be equipped with an LED headlamp - also expected on the R15 version 3.0. The current R15 version 2.0 has a 150cc liquid cooled single-cylinder fuel-injection engine producing 17PS/15Nm. The bike is a track focussed tool with a top speed of 131.7kmph and can go from standstill to a speed of 60kmph in less than 4.8 seconds. 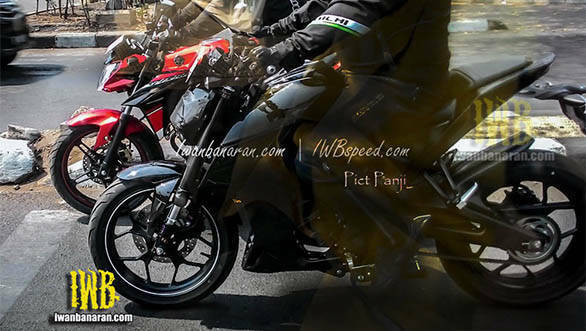 The MT-15 is expected to replace the Yamaha Vixion street fighter.